You’re training for a marathon and just finished a five-kilometre run; naturally, you’ve worked up an appetite and are wondering what you should eat the second you get home. 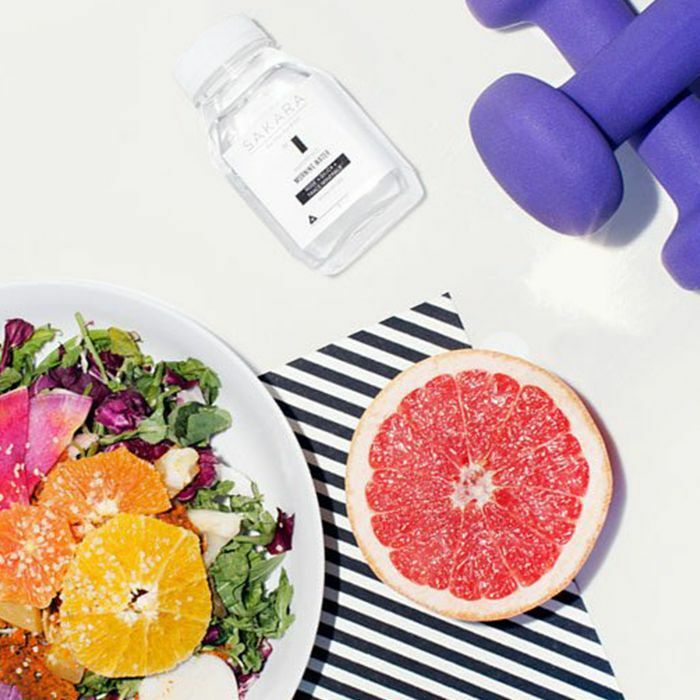 Which is good, because New York City–based nutritionist Dara Godfrey tells us that it’s crucial to eat within an hour after any prolonged workout—no matter if your sweat session involved the aforementioned jogging, boxing, or a yoga flow. So what exactly should you eat after working out? Generally speaking, Godfrey says to include a combination of carbohydrates and lean protein. “Protein is essential for any muscle bearing exercise to help build muscle,” she says. “Protein is fuel for your muscles (just like carbs are fuel for your brain).” What’s more, eating the right foods after exercising can increase the benefits of your sweat session—especially if you tailor your post-workout fuel to your fitness routine. With that in mind, we’ve compiled tips from nutritionists and trainers on their go-to foods after every kind of exercise. She suggests having oatmeal with a handful of blueberries, a drizzle of honey and a dash of cinnamon. Or try a green smoothie prepared with one to two bananas, half an apple, a handful of spinach, one to two dates, and one-and-a-half cups coconut milk. Kaprielian says that pitaya bowls are also a great option because they’re full of vitamins and minerals. Deena Robertson, Co-Owner Modo Yoga LA recommends avocado toast with an egg on top and a side kale salad loaded with vegetables, chickpeas or nuts. “To supersize all of the health benefits you can also sprinkle some nutritional yeast on top,” she adds. Pro tip from Esposito: Eat your protein before loading up on carbs, as this will prevent fat gain. Executive chef Justin Cogley of acclaimed California restaurant Aubergine—who’s an avid runner, biker, and swimmer—explains that he usually reaches for something salty because after a great workout, we lose salt. “You can see it on your shirt,” he says. His go-to is Marcona almonds—or if he’s near a blender, he’ll make an almond, banana, avocado, and almond milk smoothie. After a boxing workout, Nike trainer and boxing coach Ashley Guarrasi usually fuels up with a protein shake within 30 minutes—she typically likes a combo of almond milk, banana, almond butter, vegan protein powder, and amino acids. Azubuike also recommends a handful of mixed nuts or almonds along with chocolate milk. “It’s easy to binge after a hard workout so the focus is keeping your appetite in check,” he says. Next up: Learn how to get to the office from the gym without looking totally disheveled.